Michael & Kelly’s Summer Mountain Wedding in Lake Tahoe, CA. Michael and Kelly’s wedding day has finally come. 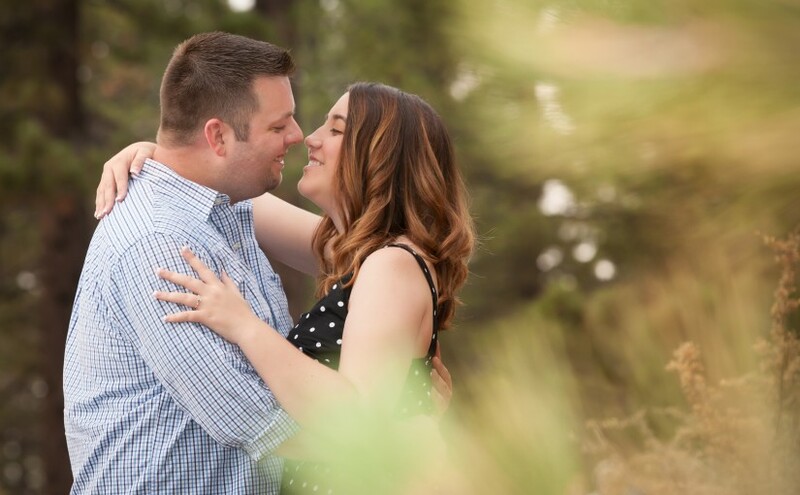 Living in Southern California but both having strong ties to the mountains and love for outdoors, Lake Tahoe would be the perfect destination for their wedding. 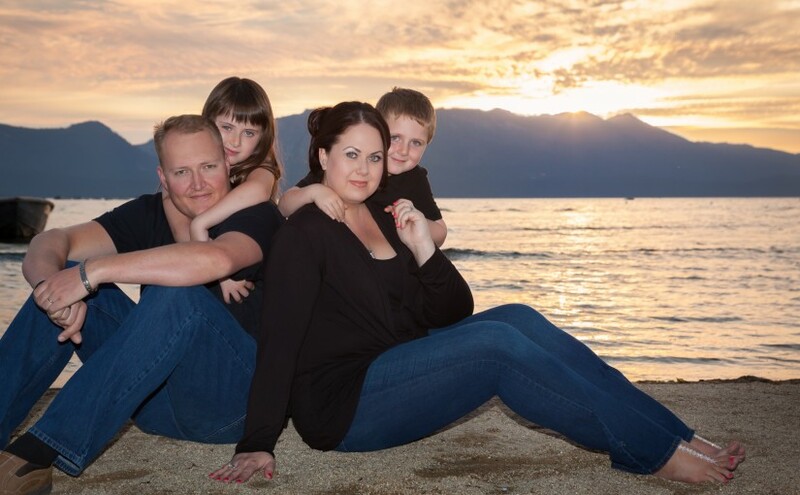 Their ceremony would be nestled in pine trees at the Gatekeepers Museum in Tahoe City. Just feet from Lake Tahoe, it … Continue reading Michael & Kelly’s Summer Mountain Wedding in Lake Tahoe, CA. 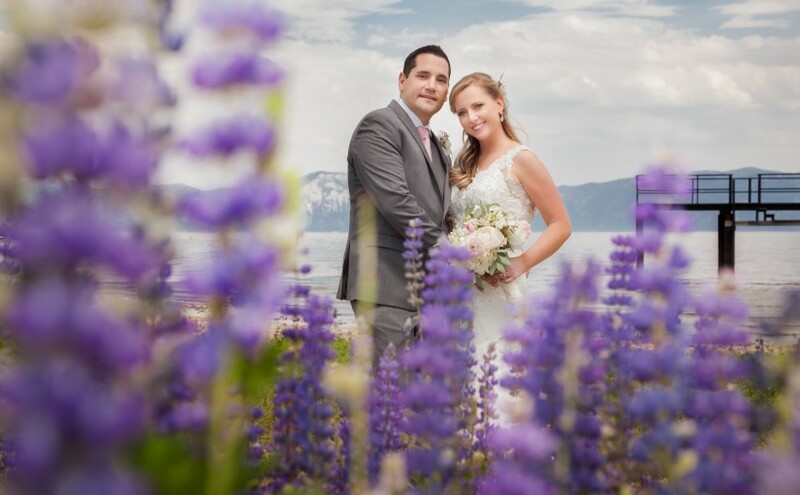 Posted on July 7, 2015 September 27, 2015 Categories WeddingTags destination wedding, Fanny Bridge, Lake Tahoe, mountain, mountain wedding, summer wedding, Tahoe City1 Comment on Michael & Kelly’s Summer Mountain Wedding in Lake Tahoe, CA.